The wonderful tropical climate of the Caribbean attracts people from all over the world to rest on its many beautiful islands. With that in mind what can you offer that’s unique to other destinations for your visitors? Sleepbox Caribbean has so much to offer and help you stand out from the others. Whether you are looking for accommodation at or by the airport for passengers dealing with unfortunate delays, a space for cruise liner staff and visitors to rest at the dock or even as a rejuvenation area within an existing workplace, Sleepbox can help. Any idea you have, Sleepbox will try and make it possible. Each Sleepbox capsule is fully equipped with state of the art technology to make the capsules secure and comfortable. We have designed and developed an exclusive range of materials and textures to ensure each Sleepbox has the highest level of comfort and luxury. 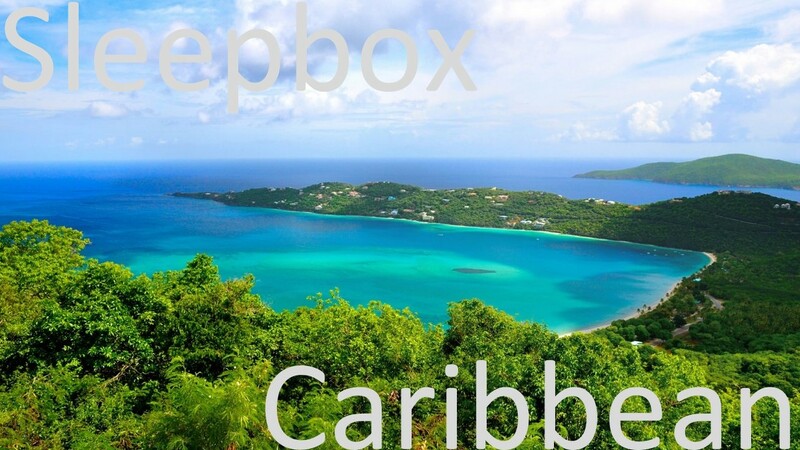 To find out more information about the Sleepbox product or Sleepbox price then contact us here at our Sleepbox Caribbean office info@sleepbox.co.uk or click on the side menu bar to view the full Sleepbox product range.